soft labels Archives - ThirtySevenWest ThirtySevenWest - Creative ideas about personalized custom ribbons, woven tags and labels, personalized gifts and more!!! It’s no hidden fact that woven clothing labels add credibility to your clothing brand, in addition to making people recognize it. However, for the perfect custom woven labels, there are a few essential considerations when designing them. 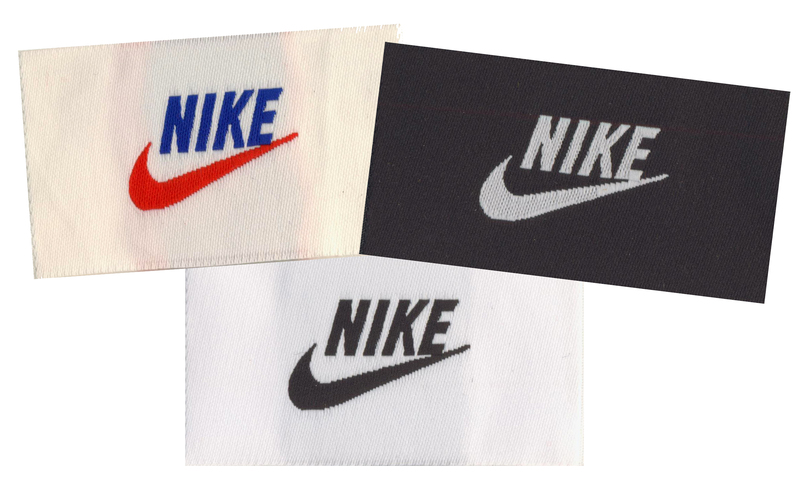 While it’s important that a brand holds on to its unique style, certain features can help uplift the overall look of the custom woven label – making it one that effectively promotes your apparel brand. The best place to start this is your own closet. Take out some of your favorite clothes and examine their clothing labels. Note their size, observe their color palettes, and see where they’re placed on the apparel. You’re obviously not trying to recreate one of these labels – yours have to be entirely original – but at least you’ll have a starting point on what and how you want this label to turn out. The size of your label will usually depend on the amount of information you wish to include on it. Normally, people stick to the brand name and care instructions for the apparel, but you don’t necessarily have to stick to that. You need to make sure that your label size is big enough to include all the information you want on it. We personally advise clients not to go overboard with the text – keep it concise and effective. Too much information crammed into a small label will only make it look messy and unappealing. to do in a limited amount of label space, but it always pays to uphold the visual image of your brand when creating the custom woven labels. When deciding on the label’s placement, you need to see that it fits into the design seamlessly. The placement should be such that it creates the desired visual impact in an effortless manner. Obviously, the size of your label will play an important role in deciding its placement. Wherever you choose to place it, just ensure it does not in any way disrupt the overall design of your apparel. Proper care can actually extend the life of clothing, which is why including care instructions on your custom woven labels is important. If you’re using delicate fabrics that require special care – tell your customers about it – they need to know! Woven labels that include proper washing and care instructions as defined by the commercial regulations for different fabric types, can make customers look at your brand differently. They will take it seriously and you may even be gifted with some serious brand loyalty. Now that you know how to design the perfect custom woven labels, reach out to us at Thirty Seven West so that we can create them for you! 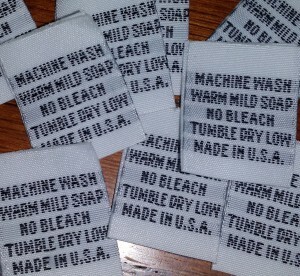 People often confuse custom woven labels with printed tags. While both serve a similar purpose for clothing and other fabric goods, they each have individual characteristics that set them apart from each other. If we start with the basics, custom woven labels are created on looms that weave your design and text into the material to arrive at the finished product. A printed label on the other hand simply prints the text and design you want on the material. For the most part, these tags are made out of a range of different fabrics including satin and polyester. When it comes to what will last longer, the answer is woven labels. Since these are woven threads, there is less chance of your logo, design, or text being worn out or fading away. The case is different with generic printed tags. These tags wear away quicker after multiple washes as the print fades away over time. When you’re running businesses, you obviously look for the most value for money – that is great quality for lesser price. The process may include bargaining and/or bulk buying to ensure you keep your production costs to the minimum. When choosing between printed tags and custom woven labels, printed tags are sometimes less expensive than the woven labels. However, for the most part, this factor is highly contingent to the vendors you pick. Since our main business is Custom Woven Labels, we are able to produce top quality labels and provide excellent value for money – even better than what you’d normally pay for printed tags. Whether you’re a home based business or one with a brick and mortar presence in several different areas of the state, you must be familiar with the extrinsic appeal of your product. The overall look of your product plays an important role in helping the potential customer decide whether they wish to buy your product or not. Custom woven labels add a professional look to your products. The finesse they bring makes your products look worth the money you charge for it! In contrast to them, the printed tags are simple looking. They are generic and usually do not add as much value to the end product. Regardless of that, both label types can be sized and customized as per your requirements – and that is what matters the most for your business. It always pays to introduce your product into the market with a label – you can now decide whether the custom woven labels work better for you or should you rather stick with the printed lables. In case you decide to go with custom woven labels, make sure they are properly designed. We can help you with that! For more information, contact us today! Branding apparel and/or handmade items often comes as a challenge to most small or home based businesses. You want people to know about and recognize your business as a brand, but the options for that are quite limited. So how do you go about adding finesse and personality to your products that reflect the core values of your brand? 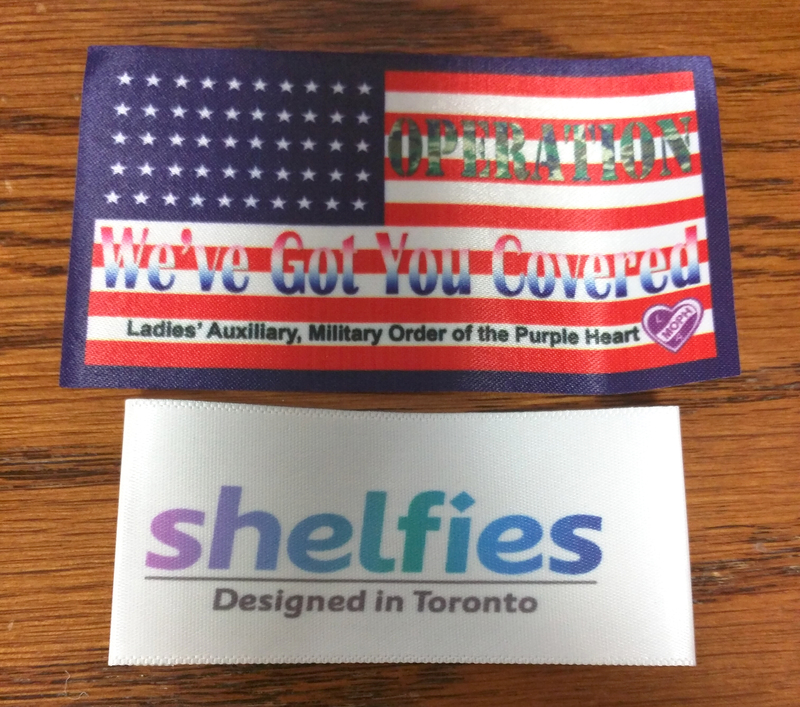 You create custom woven labels for your products. 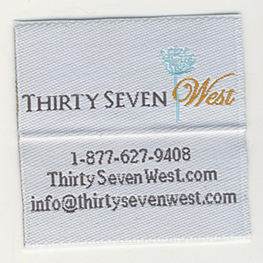 We at Thirty Seven West specialize in making woven labels customized to meet the specific requirements of our customers. We can do that for you too! 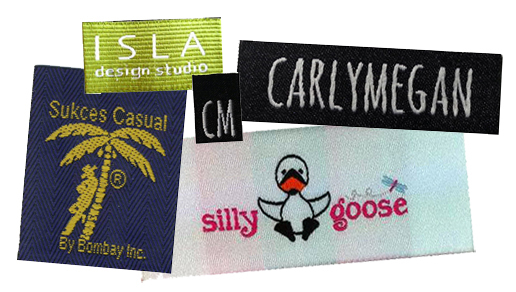 When you place an order for personalized custom woven labels with us, it is not just the labels that you get. We make sure each of our customers has a remarkable experience of our customer-focused services – after all, we want you coming back for more! When we say we customize – we mean it! To make sure you get exactly what you want, we offer an extensive range of customizing options that include size, colors, designs, type, and fold options. This helps us meet even the slightest specifics of label design that the customers are particular about. Our job is to create the woven labels you envision – turning your ideas into reality. At Thirty Seven West, we way prime importance to the quality of our products. 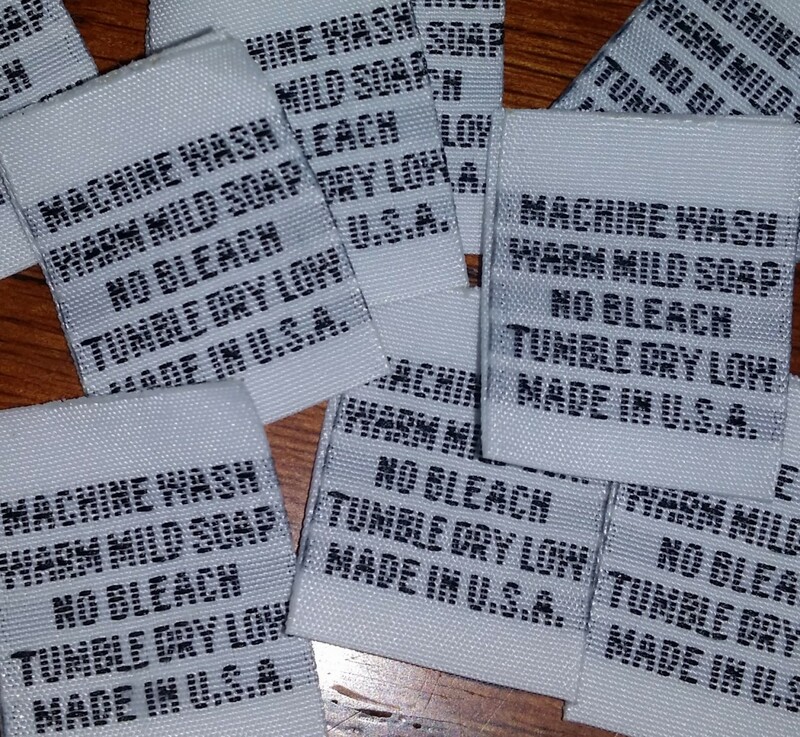 Every custom woven label we create has to pass through strict standards of quality control. We make use of only the best materials to produce the woven labels. This helps is deliver nothing but high-end personalized labels to all our clients. When you order custom woven labels at Thirty Seven West, you can bank on top quality and finesse that speaks for itself. Time is money and we at Thirty Seven West take it very seriously. We realize the importance of timely deliveries and the adverse consequences the customers might face should our deliveries get late. Hence, we make it a mission to ensure all our products are delivered to the customers within the agreed time frame. 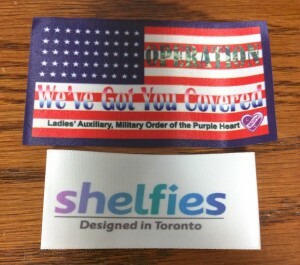 You get your customized woven labels on time and we get thumbs up from a happy customer – and possibly a referral too! If there is one thing we never compromise on, it is: providing excellent quality products at affordable prices. 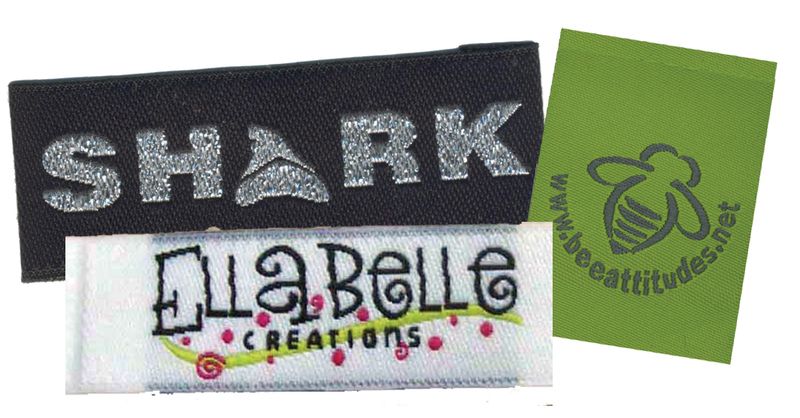 We price all our products at competitive pocket friendly rates in exchange for premium quality custom woven labels. We focus on keeping our production costs down through acquiring high-quality material in bulk and minimizing overheads, which if not controlled will inflate the product prices for you. Thirty Seven West operates on the policy of putting its customers first. Our processes are designed to ensure that the end product is exactly what our clients expect it to be. We go out of our way pre and post sales to assure that the customer is satisfied with the process, the product, and the after-sale services we offer. So, when are you placing your order? You may be great at making blankets, knitting sweaters, or creating stylish totes at home. It’s a marketable skill that can make you the next big thing out there. You might even have a clientele for your products, but is it as big as you want it to be? Generally, it is more difficult for home-based businesses to expand and create a market niche than it is for businesses with brick and mortar presence. However, growing your business isn’t actually impossible. You just need to know how to get your business “out there”. You and your products need recognition and there is no way to get that unless you make your products talk. Your products should be able to tell everyone who or where they come from. This is how people will begin recognizing you. 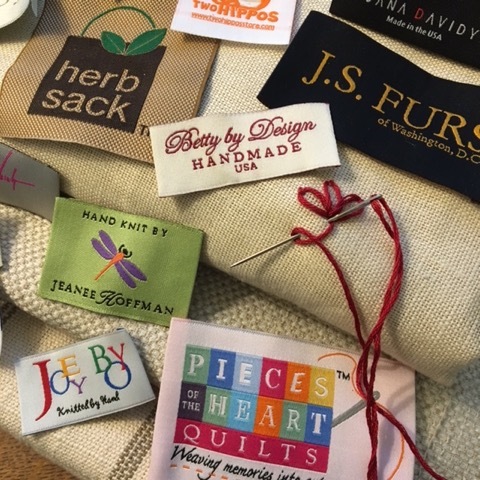 Custom woven labels can give your handmade products the voice they need to speak on your behalf. Also, adding a contact number or email to them will make sure anyone and everyone you impress knows where to contact you for your products. 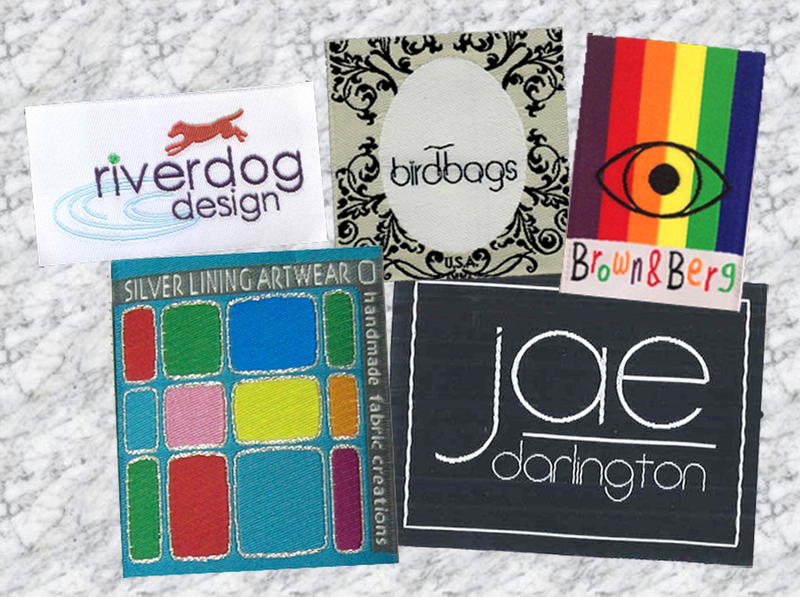 Personalized woven labels are a great way to create a brand for your business. Create a logo design, give your business a name, and get the woven labels customized in your colors to incorporate the “look” that will define your business in the long run. This logo will act like a brand that people will get familiar with as your products start to circulate around them. The thing with brands is that people begin attaching value, quality, and sentiments with it. This makes the “brand name” a powerful tool to win market niches and creates dedicated clientele for the business. 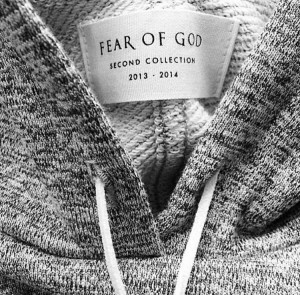 A woven label is a tag of ownership. The feeling you experience when you realize your products have taken over the market and won hearts is inimitable. You know you made them and eventually everyone will know that too. If for nothing else, we say you get custom woven labels for the sense of ownership you’ll develop for your products – trust us, this is very healthy for your business. Most of the time handmade products lose out in comparison with other factory-made products in the market because they lack the finesse and polished look of the factory-made products have. Even the smallest toys made out of fabric will always have a woven tag either displaying the country of origin, or the fabric type, or the washing instructions for the product. Your products are up against these professional looking products in the market – and you’ve got to do something about it. 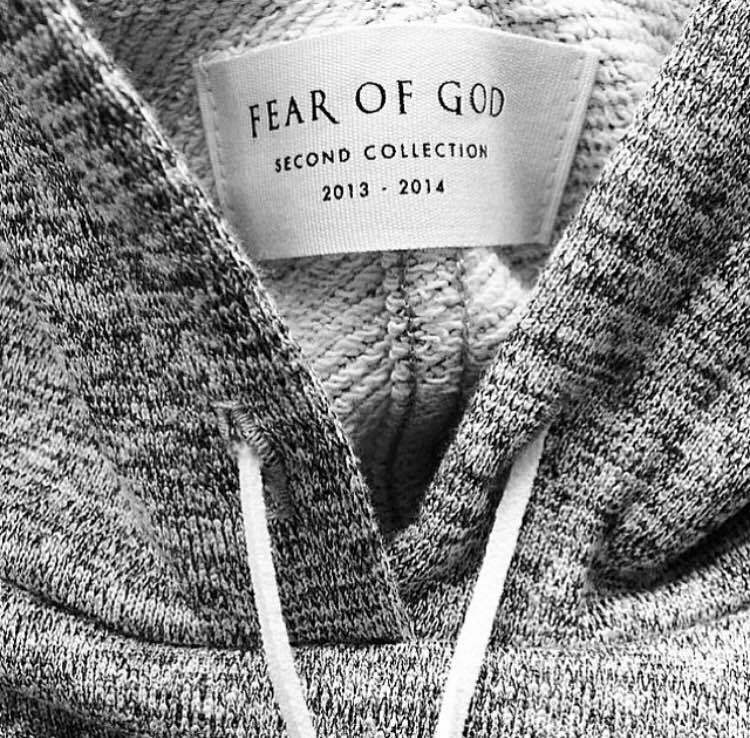 Custom woven labels can be the end of your worries in this case. We at Thirty Seven West, specialize in creating woven labels customized to the T for our clients. Whether it’s a simple design with just your name on it or a complex mix of imagery, text, and color palettes – we’ve got you covered. 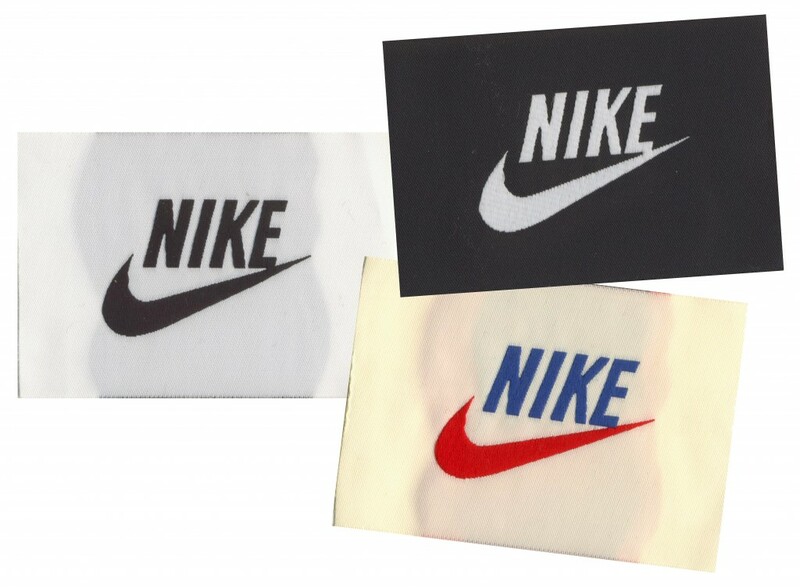 Place you order for custom woven labels today and give your business the boost it needs for greater growth.